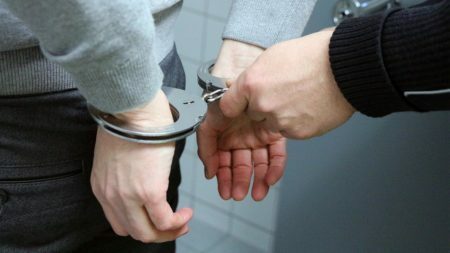 Drug & Narcotics Offenses | The Law Offices of Shawn M. George, Esq. Don’t talk to them, talk to Shawn George! The Law Offices of Shawn M. George have years of courtroom experience and credentials. 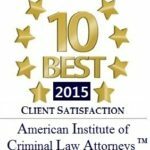 Our work has earned us a reputation for integrity and quality legal representation. Our aggressive, immediate representation can pay off in successful results for our clients.